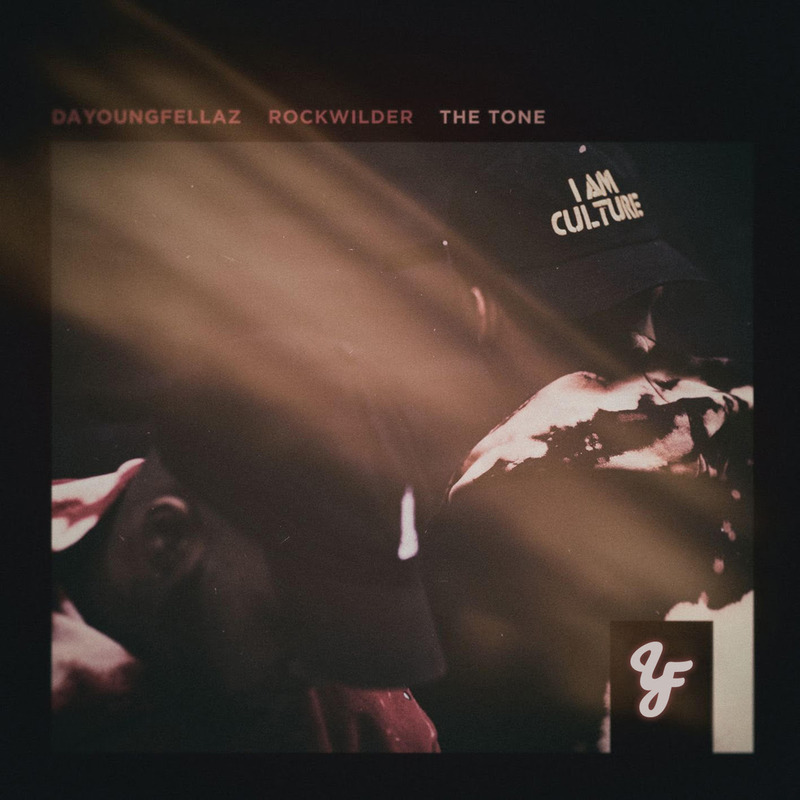 Fresh off of the single “wassup, wassup” released last month via EMPIRE, Da Youngfellaz are back with this new banger “The Tone” powered by the grammy award winning producer Rockwilder. Da Youngfellaz are out to set “The Tone” for what will be a series of releases overseen by the legendary DefSquad/ EPMD rapper/producer Erick Sermon. Look out for the visual to follow in the upcoming weeks exclusively available on Youtube/DefSquadTv.